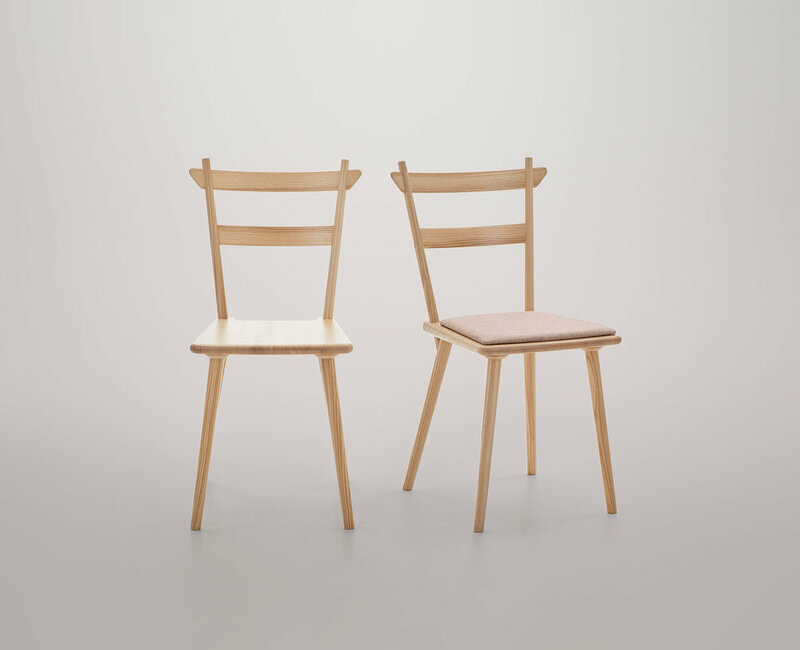 To celebrate the traditional craft of woodwork, KFive+Kinnarps present a range of wooden chairs designed to look just as beautiful as they are functional. Øresund has been manufactured since 1955 by Karl Andersson & Söner. The chair is equipped with a seat in seaweed, cloth or leather. The chair is made of oak with finishing paint, oil or black work. Besides chair, Øresund is a cabinet with sliding doors and tables. The Mood Tube chair helps you to create the right atmosphere and the right environment for your surroundings. The Mood collection is based on an animated design and fine details, which together help to make Mood unique. The beautifully shaped eco-friendly seat shell plays on subtle references to the human body. The chair has a feminine and light expression and built-in ergonomics that ooze comfort when sitting. The dotted surface adds tactility and gives a fashionable and textile feel. The special texture of the seat surface gives the fabric a particular feel to the touch, assuring a special sitting experience. 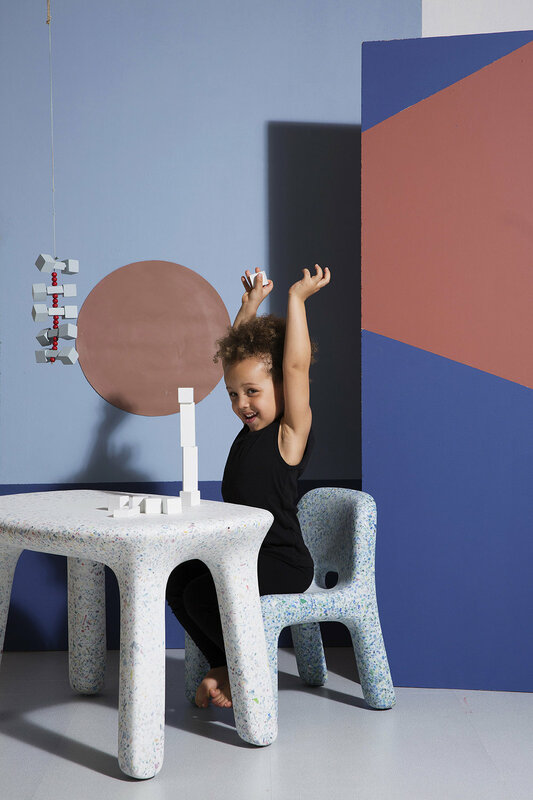 Sindre is a stackable chair available in a variety of forms. Its design is simple and elegant making it perfect for a range of environments. Ono is a light wooden chair with a welcoming design language rooted strongly to the Scandinavian design tradition. Ono chair takes these roots into the future referring to contemporary needs, architecture and interiors without compromising on functionality, comfort and aesthetic values. Julie is the result of a persistent design process where curved veneer slats form a beautiful back and armrests for this light looking, sculptural wooden small chair for dining and meeting purposes. Available with or without seat upholstery. A loose back pillow is also available. Julie has been granted the internationally recognized GOOD DESIGN™ 2015 Award - The world’s most prestigious, recognized, and oldest Design Awards program organized annually by The Chicago Athenaeum: Museum of Architecture and Design in cooperation with the European Centre for Architecture, Art, Design and Urban Studies. The office environment has changed radically in recent years. Permanent workstations and designated conference rooms are no longer taken for granted. Rooms are instead defined by their use at any given moment. To reflect this changing environment, this month KFive+Kinnarps present a range of flexible writing surfaces designed for everyday use. This Month KFive+Kinnarps participated in Denfair Melbourne: A wonderful opportunity to collaborate, share our stories and reflection on everything design. To celebrate Denfair Melbourne 2018. We have dedicated our June Top Picks to the exhibition and the products on display.